Anyone who has used iPhones throughout his or her life and is new to the world of Android is bound to come across a few teething problems. Both types of devices have their own ways of functioning and those initial couple of days can be a huge problem. One of the first issues that are likely to crop up when you switch from an iPhone to an Android device is the issue of transferring your contacts. Things might seem to be extremely difficult, but with the help of this guide, you should be able to transfer iCloud contacts to Android in no time at all. Whether you plan to upgrade your phone or switch to a different make entirely, transferring contacts can prove to be a huge headache. 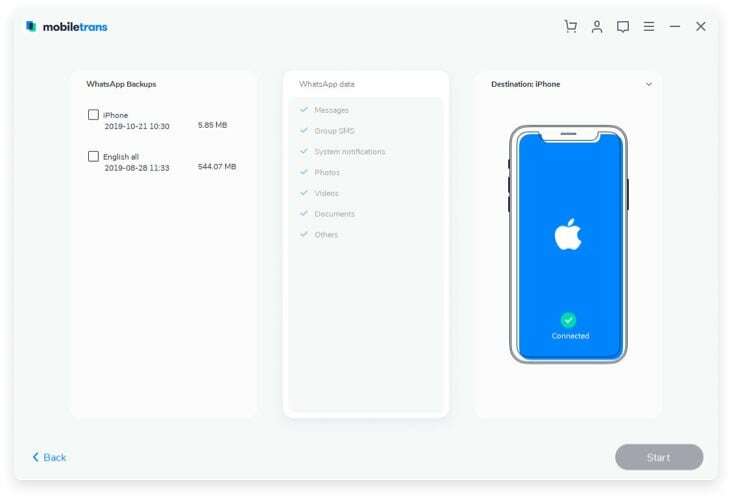 iSkysoft Phone Transfer for Mac ( or iSkysoft Phone Transfer for Windows) makes it extremely simple and easy for you to deal with all sorts of data transfers – including contacts, text messages, photos, apps, call logs, calendars and music with the help of a single click. 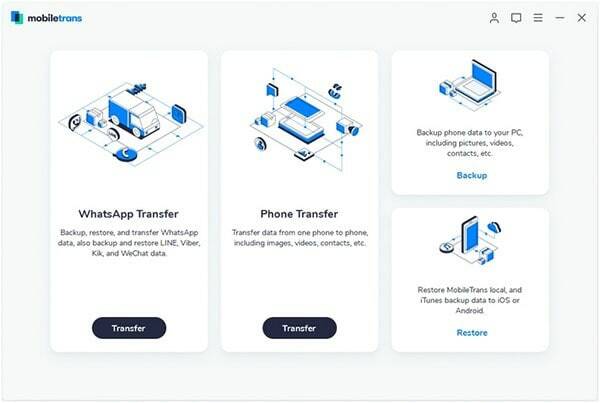 Besides, transfer iCloud contacts to Android, you are able to restore phone data from iTunes backup, BlackBerry backup, as well as phone transfer backup. 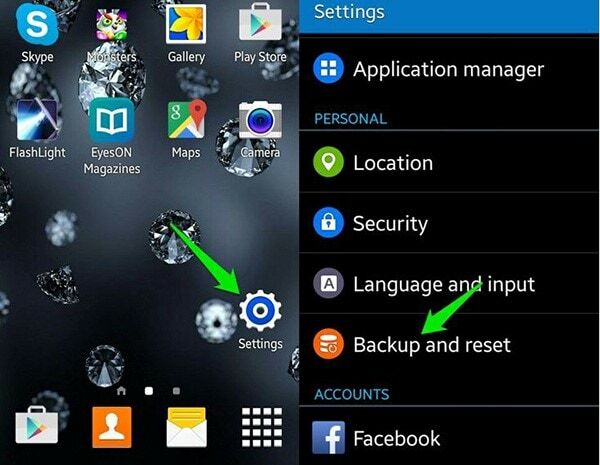 You also can use it to transfer any data between 3500+ phone, including Android, iOS, BlackBerry and Symbian OS. 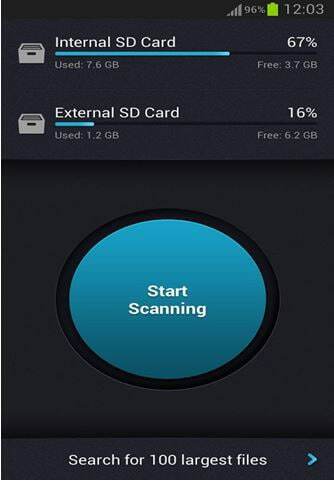 First, download and install the phone transfer tool with the help of on screen instruction. On the main interface, go to "Restore From Backups" and select "from iCloud backup file" to open the file transfer window. Then connect your Android device to computer via a USB cable. Now sing in iCloud. You will see the iCloud backups shown on the program interface. Simple check Contacts and click "Start Copy" to start transferring iCloud contacts to Android. 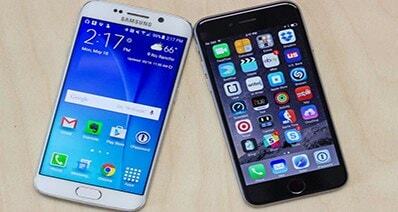 There are a number of apps and programs that can be used to transfer contacts to your android devices. However, one of the simplest ways is to make the most of your iCloud account and your Google account and do it for free. This simple step-by-step guide helps you learn how to transfer iCloud contacts to Android using Google. 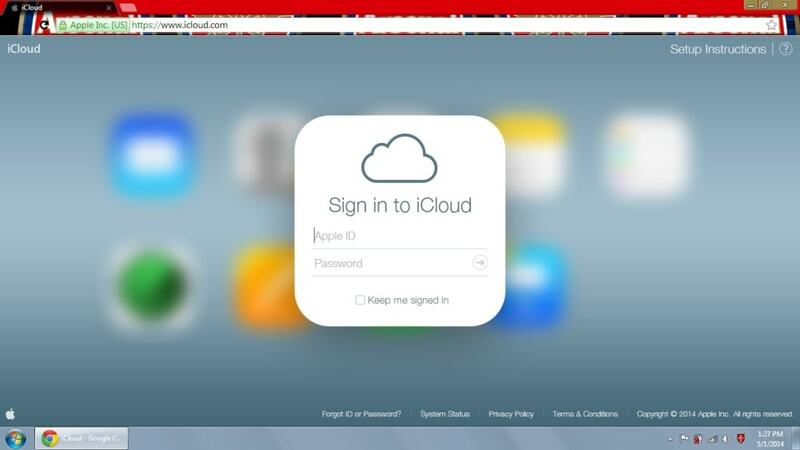 Log onto the website www.icloud.com using your iPhone. 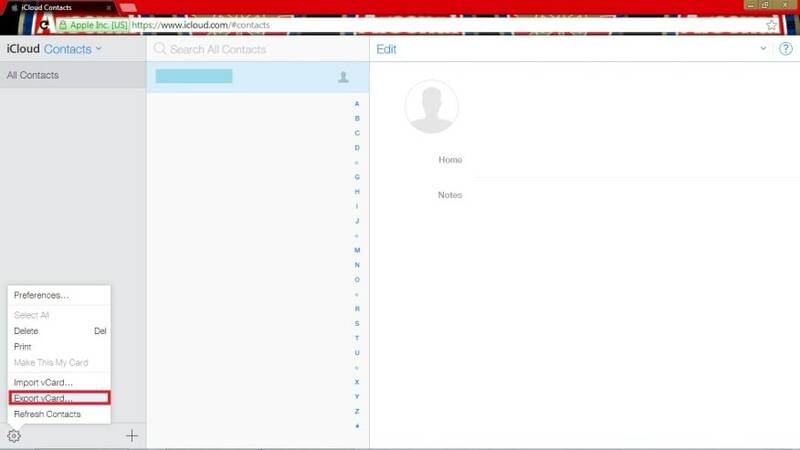 Enter your unique username and password that you had created for your iCloud account. 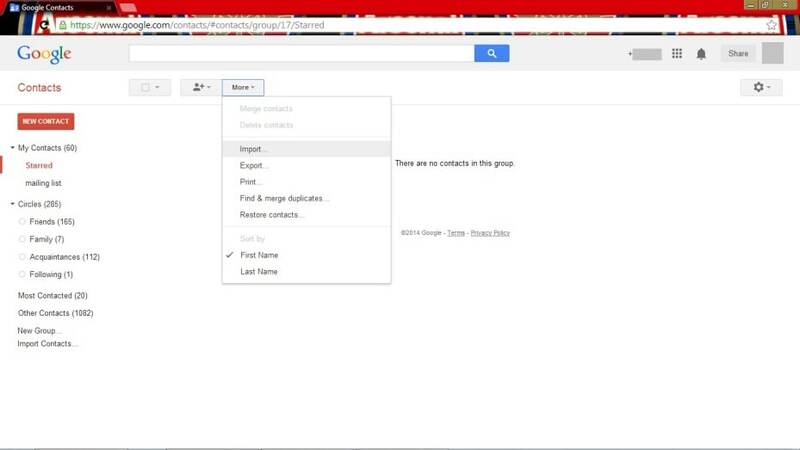 Point the cursor on the “Contacts” button and click on it. The next step is to press the "Settings" button that is located on the bottom left. If you cannot locate the icon, please refer to the screenshot. Once you press on the Settings icon, you need to click on "Export VCard". Remember to make a mental note of the location in which the file is saved. Enter the following address on your search bar - www.google.com/contacts. The next step is to log in using the username and password that you set for your Google account. After logging in, press "More" and then click on the "Import" option. Choose the VCard file that was just exported from iCloud and was saved on your PC. Allow Google to do the rest while you rest for a while. It is important to ensure that your Google account has been offered the permission to sync contacts on your Android device. To check your permission settings, go to "Your Google Account" tab. This can be found in "Settings -> Accounts". 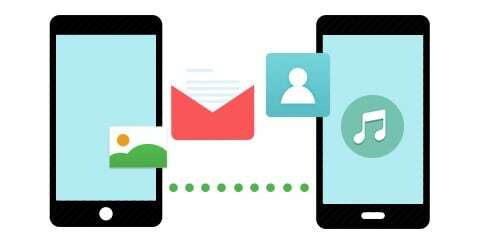 If the Google account is allowed to sync contacts with your Android device, the iPhone address book shall automatically be uploaded to the device. Apart from the two methods mentioned above, users also have an option to choose a variety of apps that can be used to transfer contacts from iCloud to Android. The following are the most popular apps being used by iPhone users around the world. 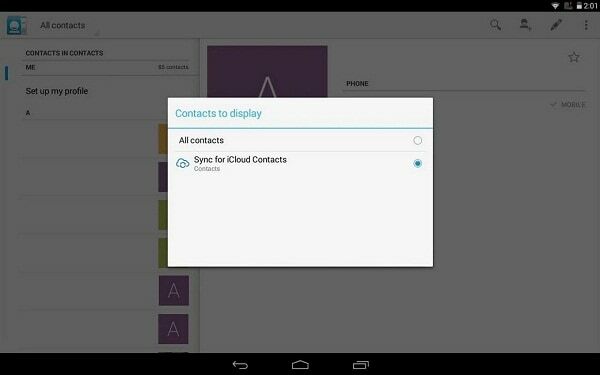 SmoothSync for Cloud Contacts is an excellent app that offers seamless integration and easy syncing of your contacts. The app also allows you to edit the synced contacts from pre-Android 4 devices. The biggest advantage of the app is that it is extremely user friendly. 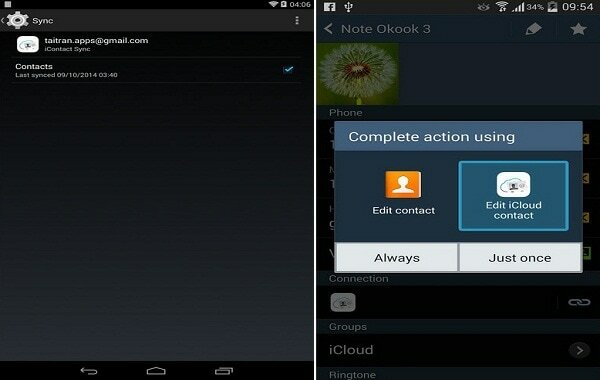 Sync for iCloud Contacts helps you to synchronize your iCloud contacts with your Android device. This exciting app is available for free and can also be used in combination with the Sync for iCloud app. 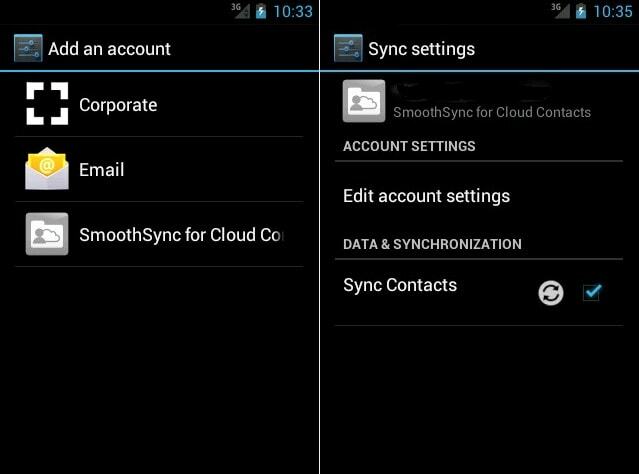 Cloud Contacts Sync is a free app that offers you a simplistic option to sync your iCloud contacts with your Android devices. It offers an array of features such as customized sync, multiple account support and two-way sync. Ultimately, the method that you choose to sync your contacts from iCloud to Android depends on your own needs and preferences. But one thing is certain. Whether you choose the free Google transfer method, the iSkysoft Phone TRansfer or any of the other apps mentioned in this iCloud guide, transferring your contacts from iCloud to Android doesn't need to be stressful.